1. Google AdSense text ad box located on top of right sidebar on some pages. 2. 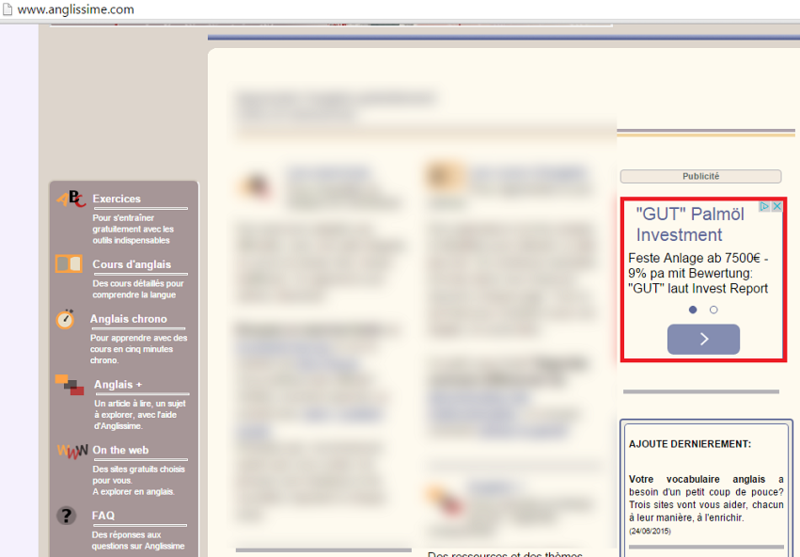 Google AdSense text ad box at the bottom of the left sidebar on all pages http://www.anglissime.com/guide.php.